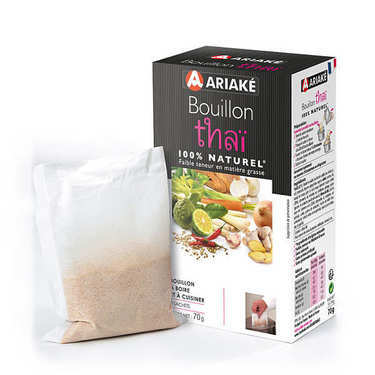 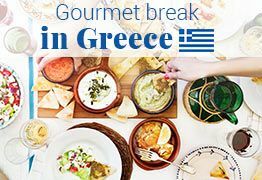 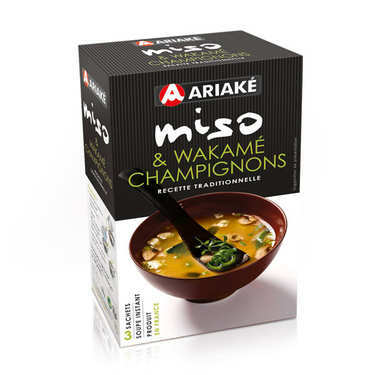 Well-established as a trusted leading brand in Japan for 40 years, Ariaké's range of soups and stocks have today become popular in France thanks to their practicality, their nutritiousness and above all for their delicious taste. 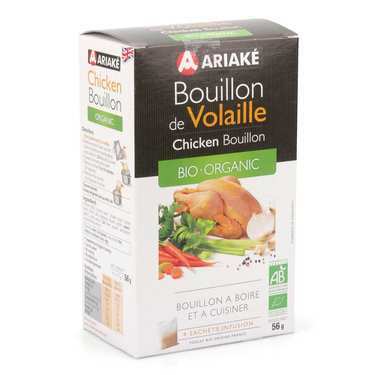 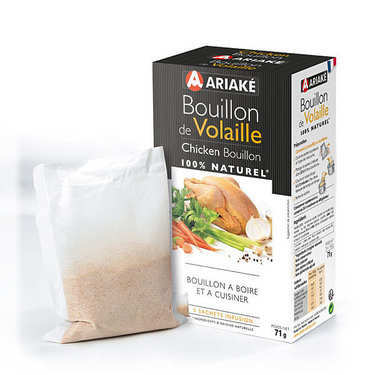 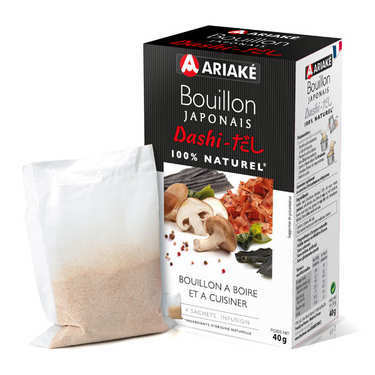 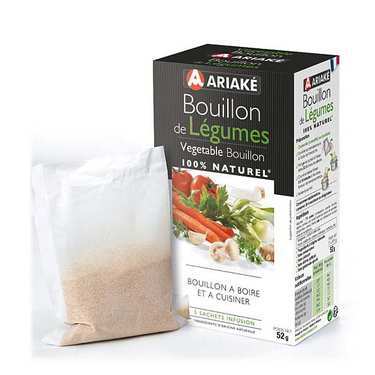 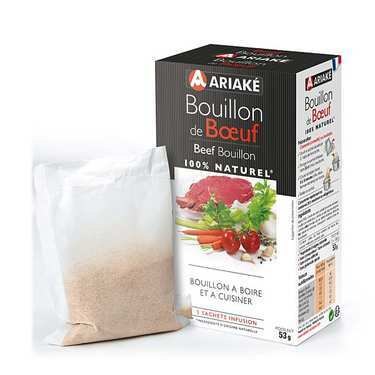 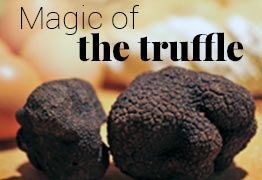 With their rich and full-bodied flavours, Ariaké's stocks and bouillons can be enjoyed simply as they are, or with vegetables, pasta, ravioli, or mushrooms. 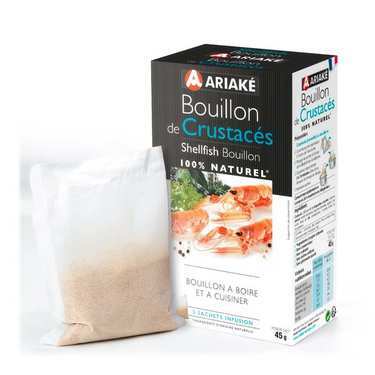 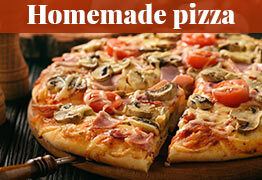 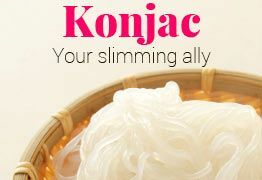 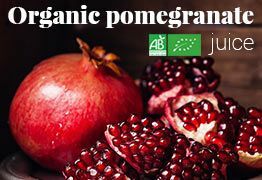 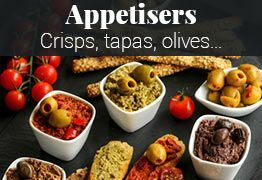 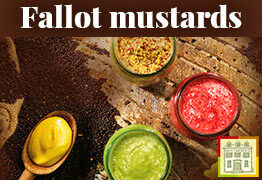 They are perfect for use as a base ingredient in your recipes, or served with meat and fish. 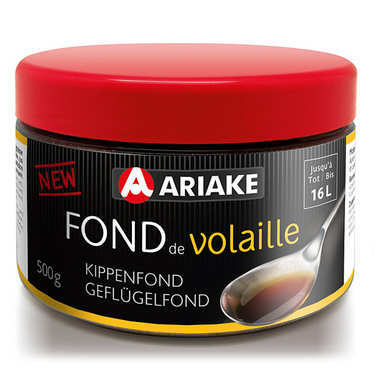 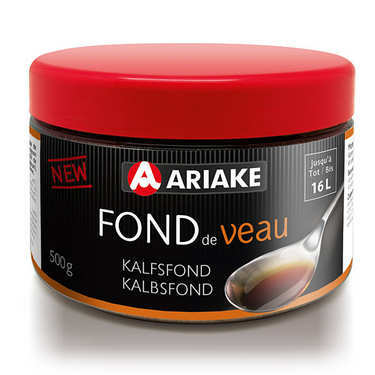 Today Ariaké also produces a range of soups, veloutés and jus, with only the most discerning chefs in mind.